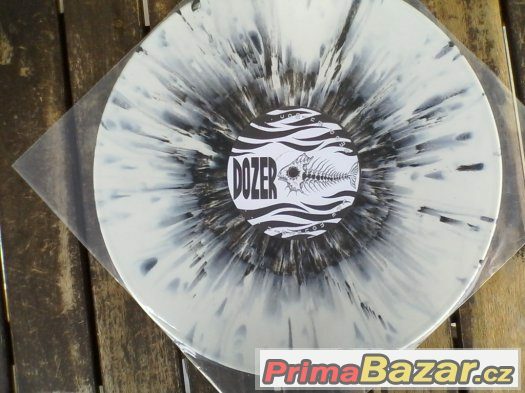 prodám white-black vinylovou desku Unida / Dozer ‎– The Best Of Wayne-Gro / Coming Down The Mountain .stav vinyl-1. Tracklist . 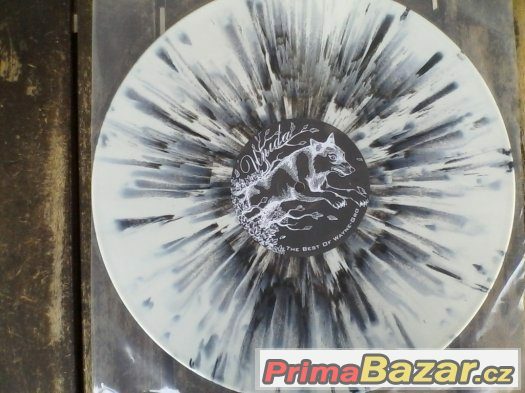 A1 –Unida Flower Girl A2 –Unida Red A3 –Unida Delta Alba Plex A4 –Unida Wet Pussycat (Remix) B1 –Dozer Overheated B2 –Dozer Twilight Sleep B3 –Dozer Calamari Sidetrip B4 –Dozer From Mars raritní vydání. vydal subway records.